Here are 9 quick hits to better understand the new Red Sox Skipper as we prepare for the restoration of order in the AL East. Farrell was born in New Jersey on Aug., 4, 1962. On the same day, 600 miles away in Ohio, little Roger Clemens was born. Both babies would grow to stand 6 foot 4 inches tall and weigh 205 pounds. Over their MLB careers, the right-handed birthday boys combined for 5,027 K’s, 7 Cy Young Awards and 390 wins. All of Farrell’s stats are apparently legit. Bobby Valentine will be a tough act to follow for many reasons not the least of which is the number of games from which he was ejected. While he was exploring the meaning of life and sarcasm in Beantown, Bobby was ejected from 6 games by 6 different umpires. Farrell was boring by comparison, getting chucked only twice in 2013 with the Jays. Farrell made his MLB debut and got the win on August 18, 1987, the same calendar date that Tony C gets beaned, Brooks Robinson hit into the third triple play of his season, and Black Sox Buck Weaver was born. Then again, it is also Roberto Clemente and Bob Zupcic’s birthdays. On August 26, 1987, Farrell stopped Paul Molitor’s 39 game hitting streak. Farrell K’d him, doubled him up 6-4-3, grounded him out 6-3, and let him reach first in his last at bat on an error by Pat Tabler. Molitor was on deck in the 10th when Rick Manning hit Doug Jones for a walk-off single. This was the 7th longest streak in history, the 5th longest since 1900. THOSE WHO CAN’T DO – USUALLY TEACH…BUT NOT ALWAYS. Gray ink is the HOF measurement that reflects how much a player finished (or didn’t) in the Top 10 statistically during his player seasons. 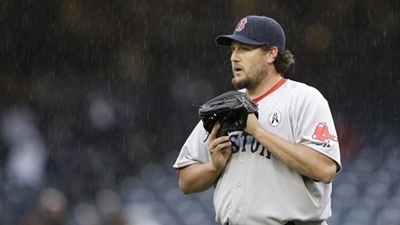 Farrell has a gray ink total of 3…..vs. 185 for the average HOF’er. He made the Top 10 only in 1988 and 1989 for CG’s (1x), Shut Outs (1x), Losses (1x), HBP’s (2x), ERA (1x), and Fielding (1x). And those HBP’s aren’t good. 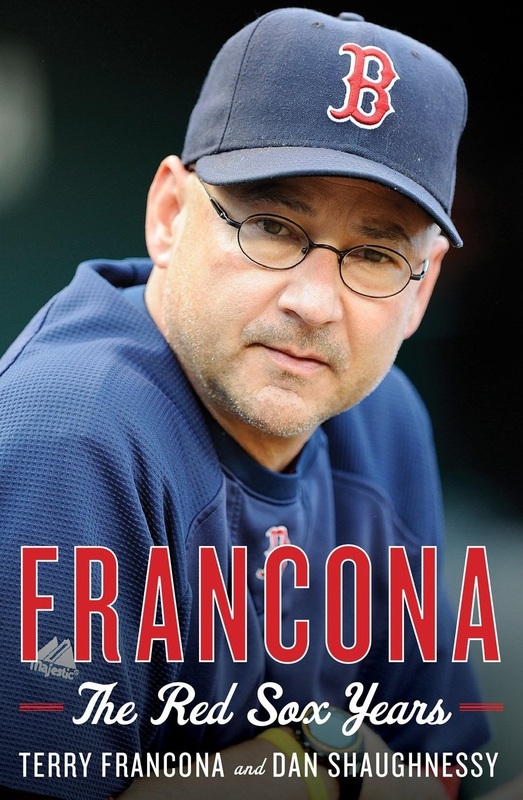 But that’s OK. Terry Francona’s gray ink total is 2. Sparky Anderson’s is 1. Earl Weaver is Zero. So it doesn’t matter, right? Then again….Casey Stengel’s is 44. John McGraw’s is 50. Joe Torre’s is 71. And Gil Hodges is 128. 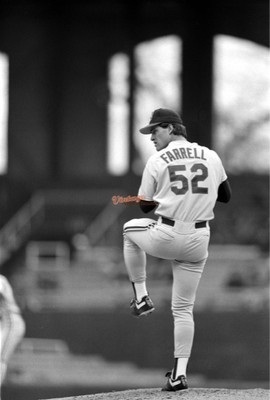 Farrell’s athletic career at Oklahoma State (1981 – 84) yielded four Big-8 championships and 4 College WS appearances. Farrell went 20-6, 4.51 with 168K’s in 219 IP, plus a no-no vs. Missouri Southern. He is in the OK State BB HOF along with Allie Reynolds, Pete Incaviglia, Robin Ventura, Jerry Adair and Mickey Tettleton, among others. OF COURSE, The Cowboys Football history is more glamorous with former Stillwater residents Pappy Waldorf, Bob “The Blond Bomber” Fenimore, Barry Sanders and Thurman Thomas all in the College Football HOF. IS THERE STILL A BEACH THERE? Yes, there is. 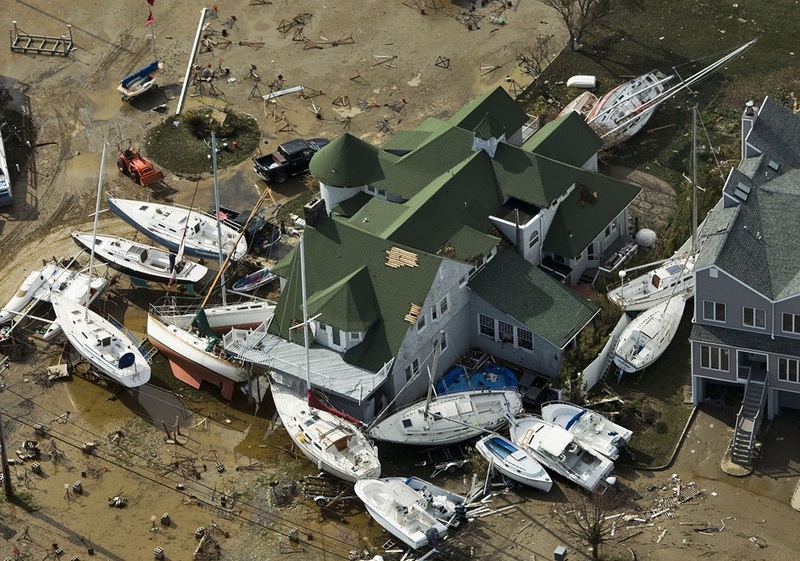 Farrell originally hails from Monmouth Beach, NJ, which has 3,279 residents, a median HH income of $94,583 and one square mile of beach. The beach doesn’t look as it did before Super Storm Sandy, though. See the Reuters photo above. 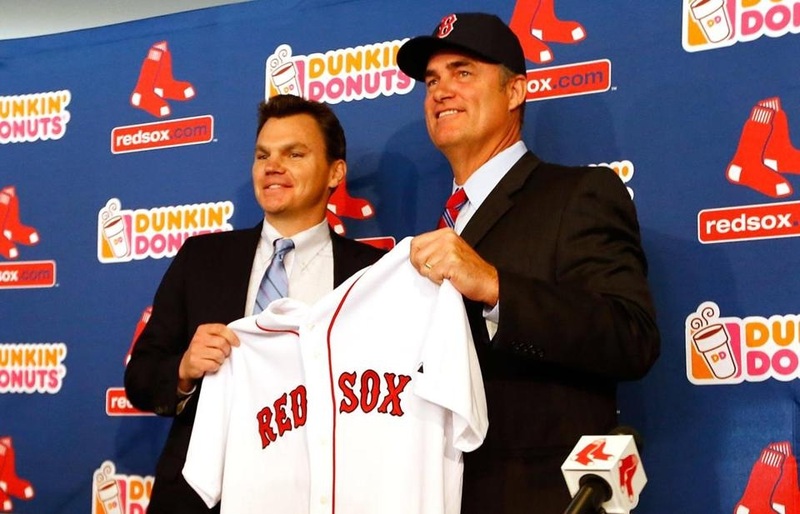 Over 6 starts in 1989, Farrell K’d 10 or more dudes THREE TIMES. A nice run for a guy with just 4.6 K’s per 9 IP in his career. 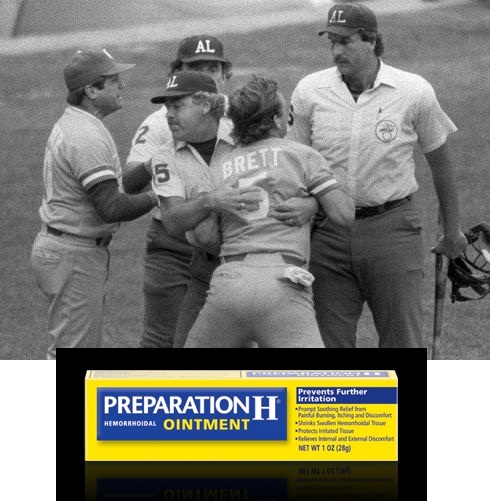 On August 11, he K’d 10 Brewers, baffling every Trebelhorn Man except Yount and Surhoff. On August 17, he rang up 11 Athletics, TWICE whiffing Canseco, McGwire, Parker and Henderson. 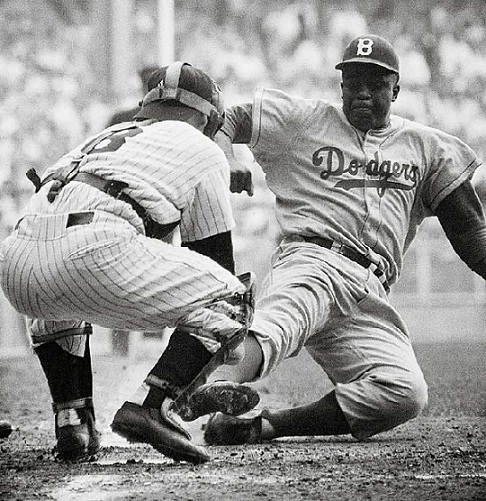 On Sept. 5, he smoked 10 O’s, having an especially good time with Mike Devereaux, who he made look bad FOUR times. Farrell made something slightly north of $1.2 Million in total as a player. The fellow the Sox sent to Toronto for Farrell, Mike Aviles, made $1.2 Million last year as a super sub. 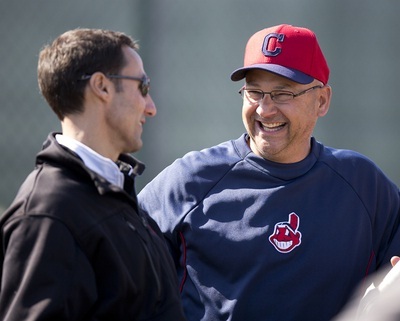 Aviles is signed to a combined $5.25 Million in ’13 and ’14. Going on record 6 minutes before the BB HOF announcement. I’m saying that not one ballot 1st timer, including Piazza, Schilling and Biggio, should get in. They will wait. 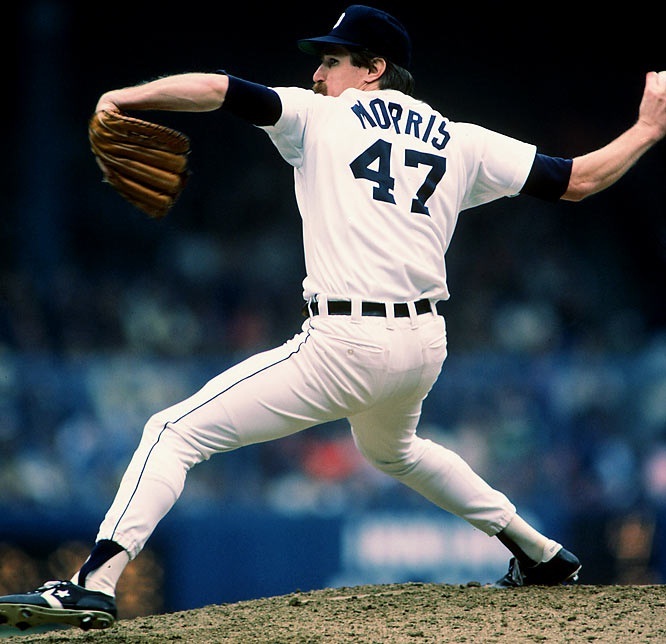 The BBWA will reward the fella who has been waiting 15 years in Jack Morris, who was certainly the stud you did not want to face for a decade. And Bagwell should go in soon, too. Ultimately, Schill, Smith, Piazza Raines and McGriff should go in. And I think they’ll go in before Biggio does. But I do not expect a big class in 2013.